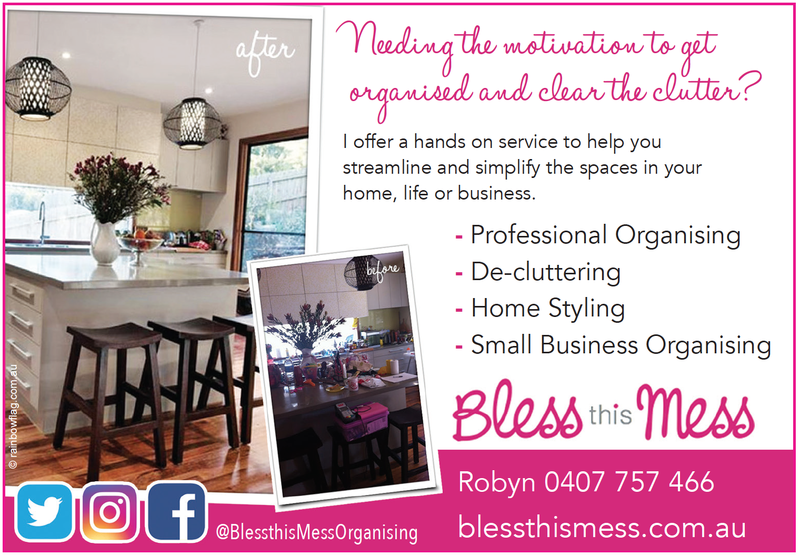 With years of experience as a Melbourne based professional organiser and space consultant, Bless this Mess really do understand how clutter can consume one’s space, reducing energy flow as well as productivity levels, and it’s usually not just about the physical possessions. We’re able to implement changes to your current systems and routine, at the same time, improving your general ability to make change while also creating a vision for the space that is as unique as you. Through our one-on-one session, you will gain the valuable tools, techniques and systems you to need in order to maintain your space. To make it really easy, we’ll work with you from start to finish, providing you with the motivation and tools you need to create your vision. 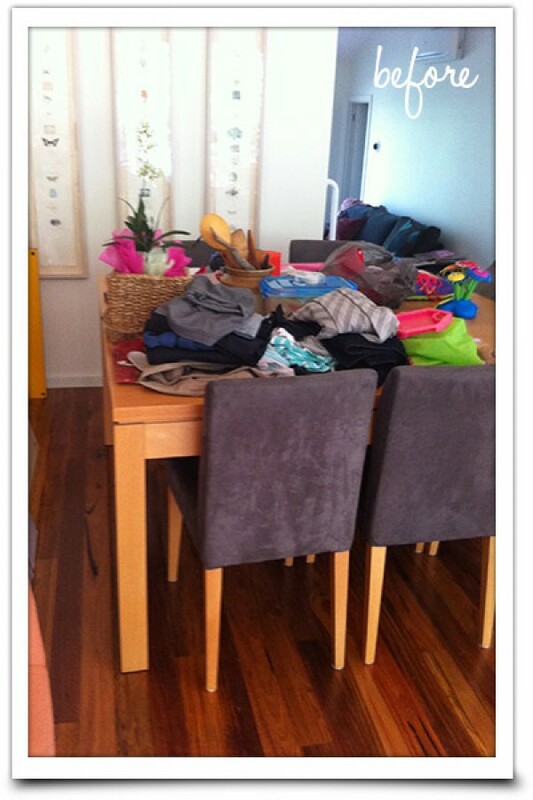 If you’re looking to take back some space, or declutter some areas in your home or office, we can help. For more information on our services and how we can help you achieve your goals, please give us a call. Thank you for visiting the page of Bless this Mess as part of the Rainbow gay friendly network. 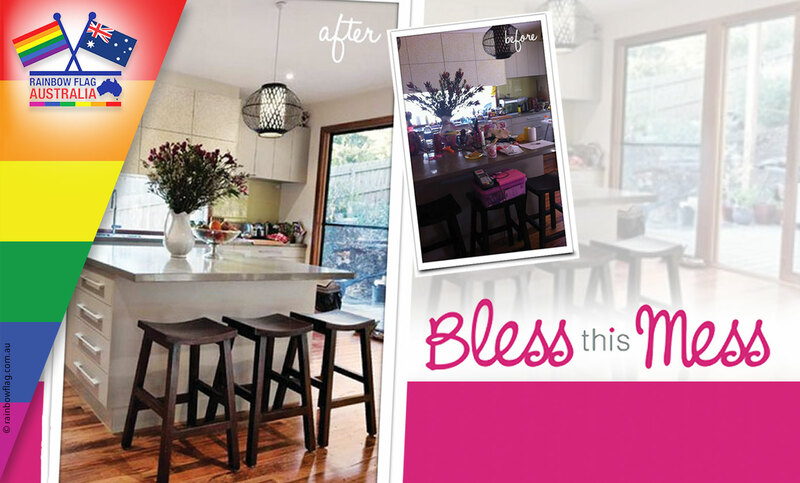 Bless this Mess is located in Victoria and are happy to assist the gay and lesbian /lgbti community when looking for Cleaners. 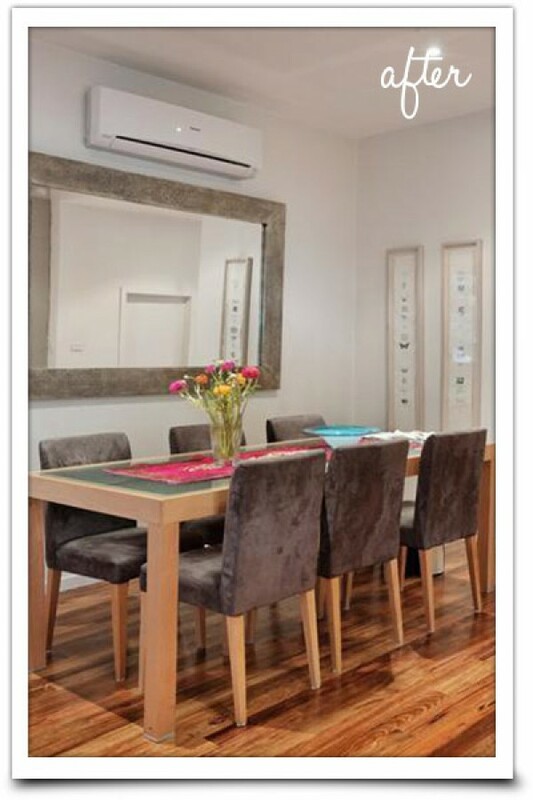 Bless this Mess is proud to be part of the rainbow flag Australia network and can be contacted on 0407 757 466.